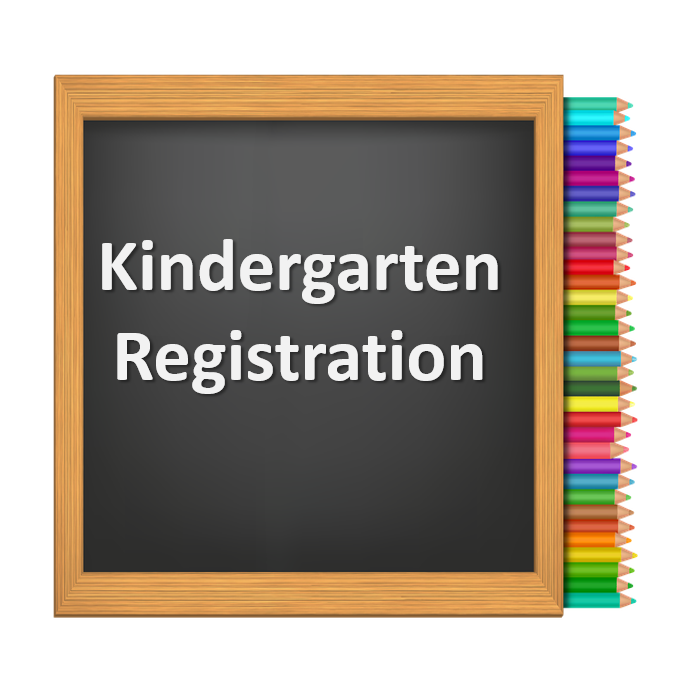 It's not too late to sign up your future Cane for the 2019-2020 Kindergarten school year. Click for details. It's a great time to talk about Hope: Believing that something good can come out of something bad. We appreciate your feedback. 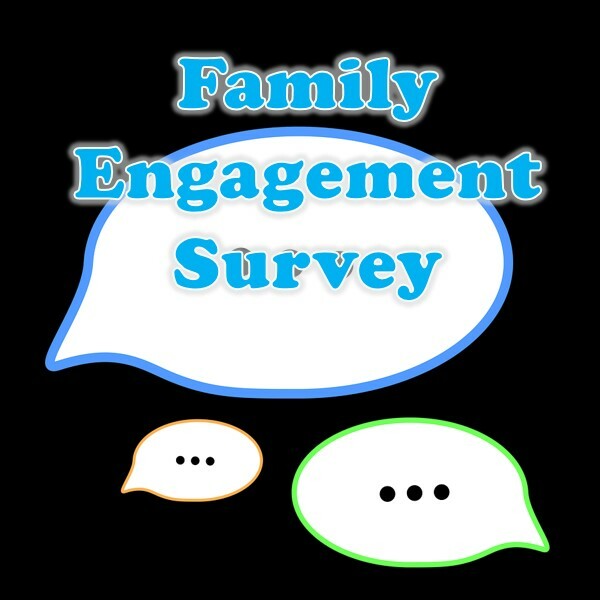 Click to access the survey. The school hours for the 2018-2019 school year are from 7:30 am - 2:20 pm. Students must be in the classroom by 7:30 am or they will be considered tardy. The administrative office is open each day from 7:15 am until 3:30 pm. It is here that contact between home and school is made. All record keeping and other school business takes place here. Students may not be checked out of school after 1:45 pm. 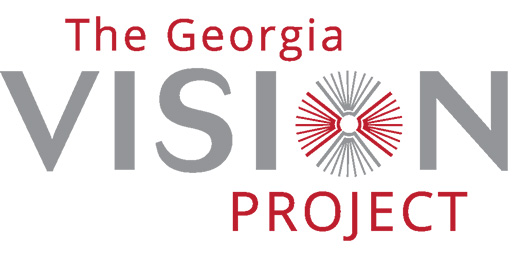 Bus transportation will be provided for CPS students who reside more than one-half (½) mile from the school. Transportation will not be provided for primary students who reside one-half (½) mile or less from the school. Click here for more details about the new school hours and transportation procedure.